This page is regularly being updated, please join the mailing list or 'like' the facebook page to stay in the know. The majority or my work entails personalised day or multi-day events for private groups. If you would like to know more please see bespoke courses. 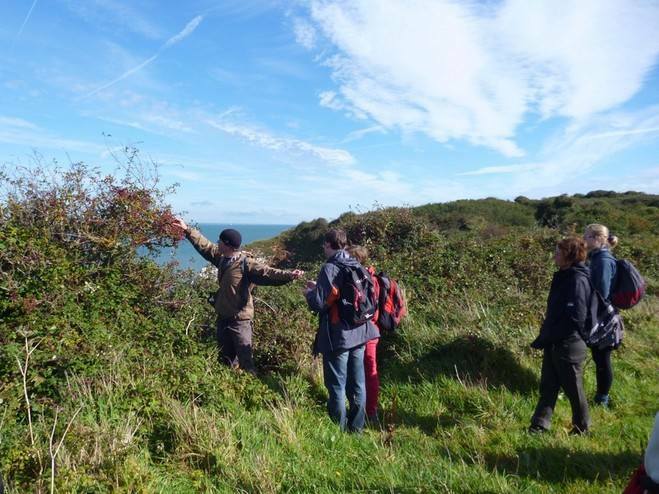 11th: Bushcraft walk at Hengistbury head, Bournemouth. In partnership with Bournemouth Parks. Meet at the new Education centre 10.30am. 2-3 hours. No need to book. 3rd: Urban Forage, Bournemouth. Even in a built up environment there is an abundance of wild food. Come foraging for some tasty spring greens then head back to my place and create a wild lunch and a green juice or nettle tea. Please phone or email for more details. 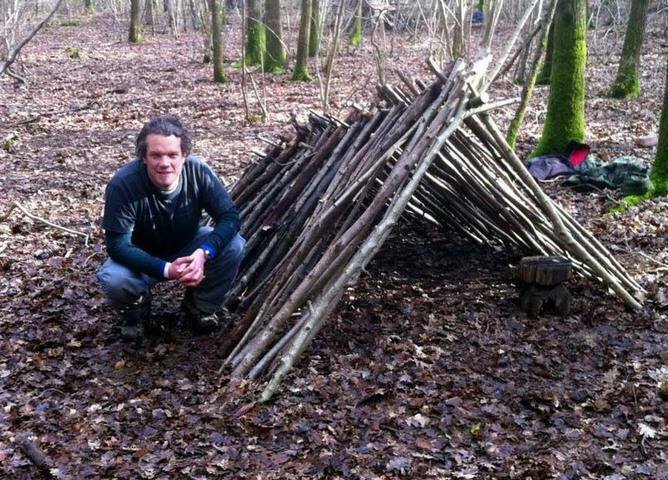 18th: Bushcraft walk in partnership with Hengistbury head visitors centre, Bournemouth. For more info or to book call the visitors centre on: 01202 420909. 6-9th: Colourfest, Wimborne St Giles, Dorset: My favourite festival of the summer, I'll be offering a variety of workshops with a wild theme! www.colourfest.co. 6th: Coastcraft, Purbeck coast, Dorset. More details here. 14th: Transition town Bournemouth. Wild food walk. TBC. 29th: '50 things to do before you're 11 & 3/4.' In association with Hengistbury head visitors centre. Inspired by the National Trust's campaign for getting kids out into the wild, we'll be shelter building, campfire cooking, bird watching, stone skimming and more. For more info or to book call the visitors centre on: 01202 420909. To see the public events that took place during 2013 click here.